British record producer and songwriter Nicholas Gale, professionally known as Digital Farm Animals, has released his new promotional single online. “Say My Name” – which features Swedish singer/songwriter Iman – is now available via iTunes and all other digital streaming platforms. Fans of Digital Farm Animals’ production works should keep an eye on the next projects by Louisa Johnson, Rita Ora, Alma, John Newman, Chromeo, Era Istrefi, Grace Carter, Liam Payne, Anne-Marie, James Arthur, Conrad Sewell, Jojo, Astrid S, Kat Dahlia, L Devine, and Annika Rose. His upcoming project – featuring promotional singles “Tokyo Nights,” “Digital Love” and “Wanna Know” – is expected to arrive later this year via Tim & Danny Music in partnership with Simco Limited. Stream the audio clip for “Say My Name” below. 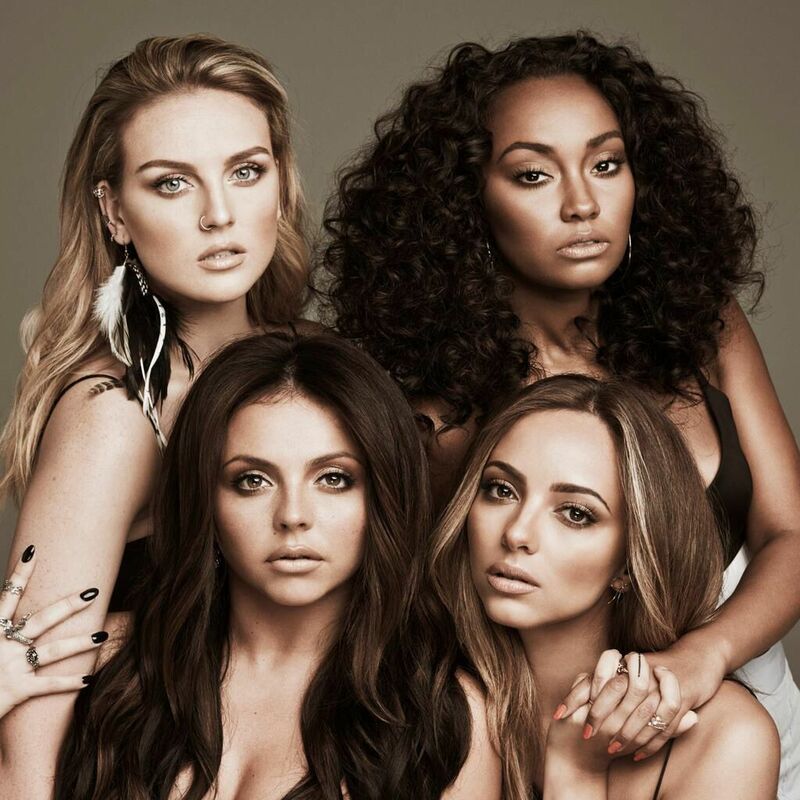 Nicholas Gale, better known by his stage name Digital Farm Animals, has hinted at new collaboration with Little Mix. “Great sesh today with the @LittleMix ladies,” the record producer and songwriter tweeted on Tuesday (July 26, 2016). Digital Farm Animals’ single “Wanna Know” – featuring R. Kelly – was released earlier this year via Tim & Danny Music and Simco Limited. 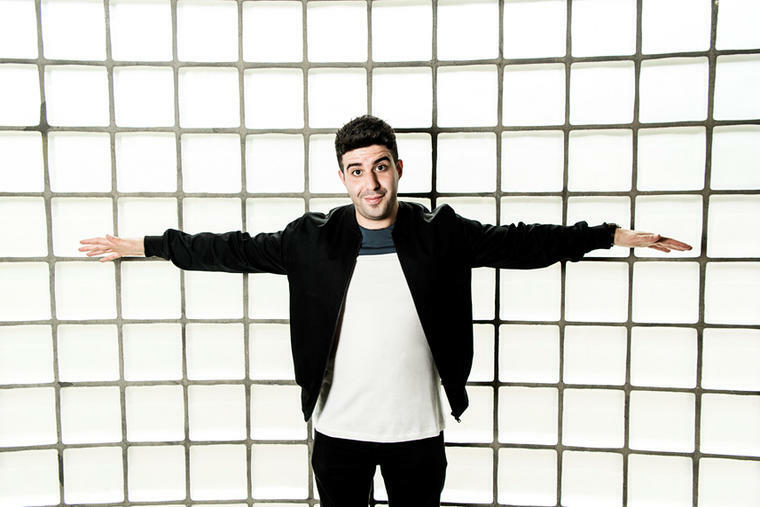 His follow-up release “Millionaire” – with electronic music group Cash Cash and rapper Nelly – is now available for download via Big Beat Records. 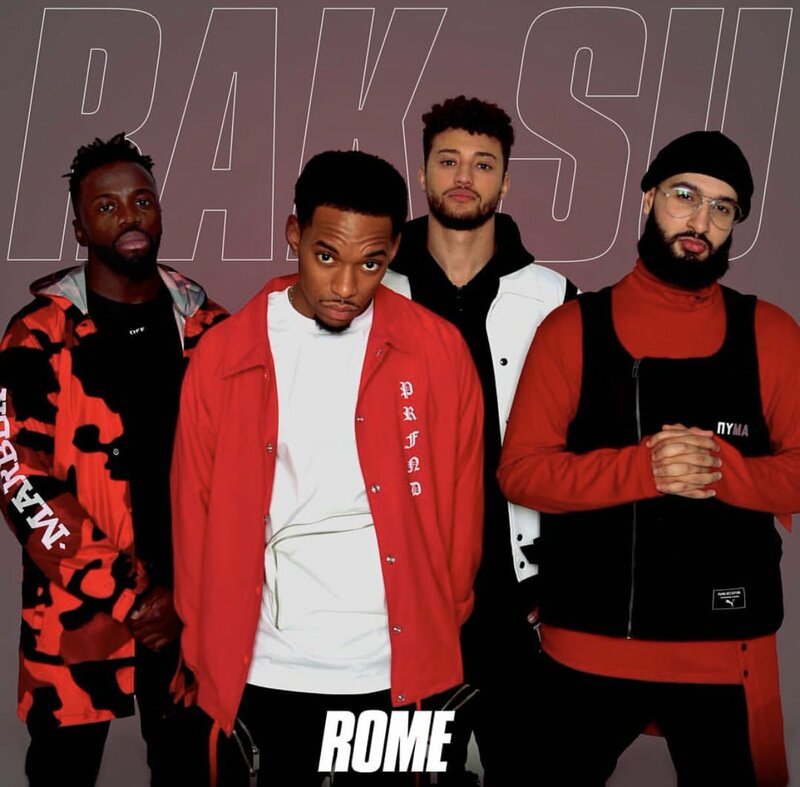 Digital Farm Animals’ resume boasts further works with Dua Lipa, JONES, Anne-Marie, Izzy Bizu, Louisa Johnson, Astrid S, Emma Bale, Chromeo, John Newman, Talay Riley, Marlon Roudette, and Conrad Sewell. Meanwhile, Little Mix are expected to drop their fourth studio collection in 2017 via Syco Music (UK) and Columbia Records (US). Watch the music video for “Millionaire” below. 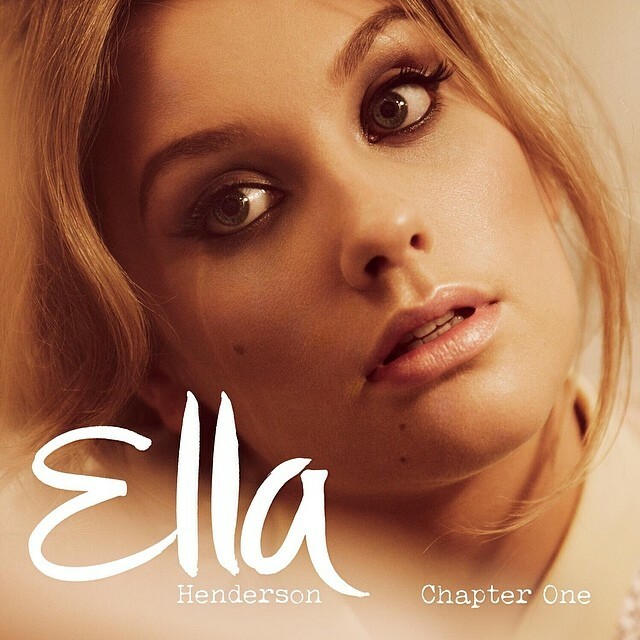 Ella Henderson has released the music video for her new single online. The British singer/songwriter posted the James Lees-directed clip for “Yours” to her official Vevo page on Friday (December 05, 2014). Ella’s first studio collection, “Chapter One,” debuted at number one on the UK Albums Chart. It features further productions and songwriting contributions from Steve Robson, Babyface, Happy Perez, Lindy Robbins, Al Shux, and TMS. Watch the music video for “Yours” below. 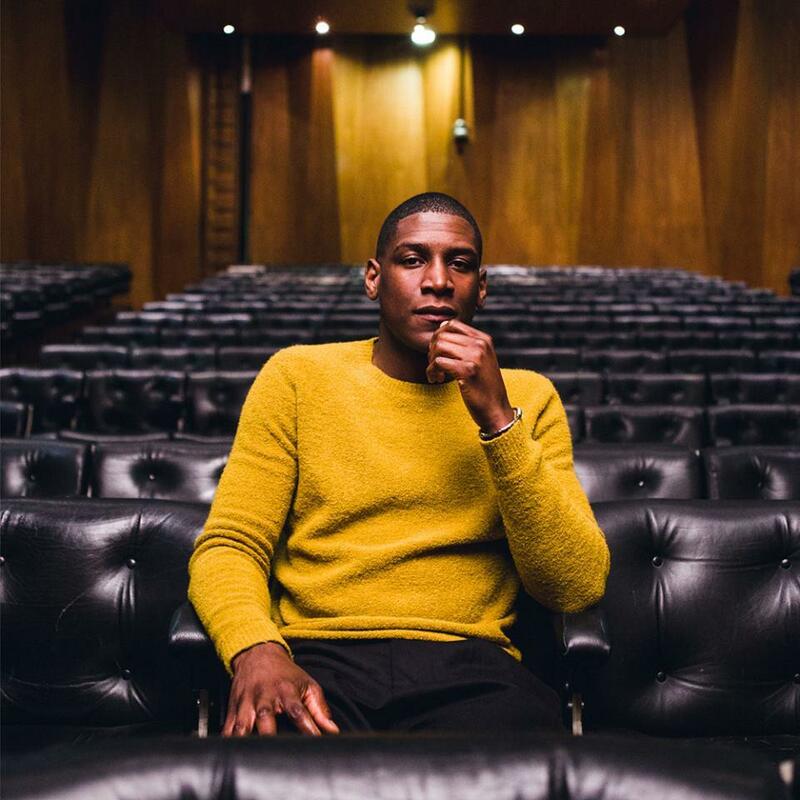 Labrinth has premiered the music video for his new single online. The British singer, songwriter and record producer posted the visual clip for “Jealous” to his official Vevo page on Friday (October 31, 2014). “Jealous” – available for download from November 23 via iTunes (UK) – was co-written by Labrinth along with Josh Kear (Lady Antebellum, Carrie Underwood) and Natalie Hemby (Miranda Lambert, Blake Shelton). The track follows previous promotional single “Let it Be,” which peaked at number eleven on the UK Singles Chart. Labrinth’s second studio collection “Take Me to the Truth” will hit stores and digital outlets in early 2015 via Simon Cowell’s label Syco Music. Watch the music video for “Jealous” below. Ella Henderson has unveiled the official credits for her upcoming debut album. The British singer/songwriter is scheduled to release “Chapter One” in the UK on October 13 via Syco Music in partnership with Sony Music Entertainment. Lead single “Ghost” – which was written by Ella Henderson along with Ryan Tedder and Noel Zancanella – peaked at number one on the UK Singles Chart. “Chapter One” boasts further songwriting contributions from Lindy Robbins, Johan Carlsson, Camille Purcell, Antonio “Tony” Dixon, Laura “LP” Pergolizzi, Claude Kelly, James Napier, Bradford Ellis and Jamie Scott. On the production front, Henderson has teamed up with Babyface, Salaam Remi, Richard Stannard, Ash Howes, Steve Mac, Happy Perez, Warren Felder, Steve Mostyn, TMS, Al Shux, Dapo Tormiro, Toby Smith and Steve Robson. Peep the songwriting and production credits for “Chapter One” below. Written By: (Ella Henderson / Ryan Tedder / Noel Zancanella). Written By: (Ella Henderson / Camille Purcell / Benjamin Kohn / Peter “Merf” Kelleher / Thomas “Froe” Barnes). Written By: (Ella Henderson / Camille Purcell / Steve Mac). Written By: (Ella Henderson / Josh Record). Written By: (Ella Henderson / Laura “LP” Pergolizzi / Alexander Shuckburgh). Written By: (Ella Henderson / Salaam Remi). Written By: (Ella Henderson / Johan Carlsson / Benjamin Kohn / Peter “Merf” Kelleher / Thomas “Froe” Barnes). Written By: (Ella Henderson / Kenneth “Babyface” Edmonds / Antonio Dixon). Produced By: (Kenneth “Babyface” Edmonds / Nathan “Happy” Perez). Written By: (Ella Henderson / Jamie Scott). Written By: (Ella Henderson / Johan Carlsson). Produced By: (Warren “Oak” Felder / Steve “Ace” Mostyn). Written By: (Ella Henderson / Claude Kelly / Steve Robson). Produced By: (Steve Robson / TMS). Written By: (Ella Henderson / Benjamin Kohn / Peter “Merf” Kelleher / Thomas “Froe” Barnes). Written By: (Ella Henderson / Darren Alboni / Christian Gilbart). Written By: (Ella Henderson / James Napier / Bradford Ellis / Ash Howes / Richard “Biff” Stannard). Produced By: (Richard “Biff” Stannard / Ash Howes / Bradford Ellis). Written By: (Ella Henderson / Lindy Robbins / Steve Robson). Written By: (Ella Henderson / Johan Karlsson). Written By: (Ella Henderson / Darren Alboni).